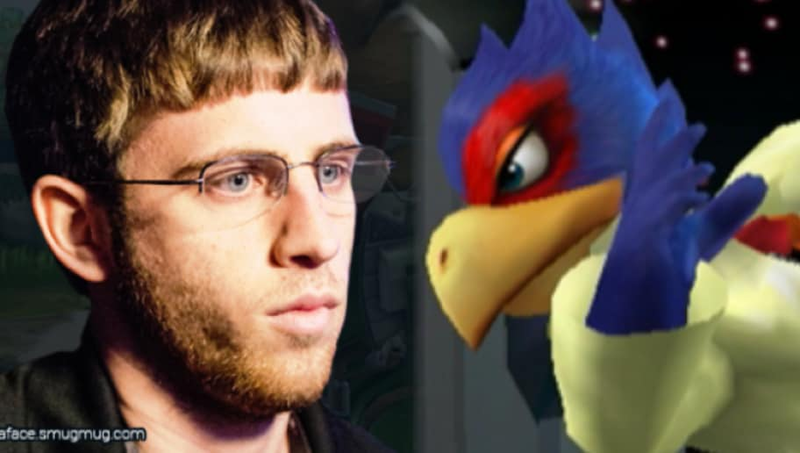 ​It's no secret that Kevin "PPMD" Nanney, one of the "Five Gods" of Super Smash Bros. Melee and an all-around great personality, has been sorely missed from the competitive scene. Since 2014, PPMD has suffered several health problems that have kept him out of events. His incredible neutral game, clean punishes, and unique style have all been missed in his hiatus from the game, but there is now hope on the horizon. At Bad Moon Rising 2, a North Carolina-based regional event, PPMD made his first competitive appearance in a very long time, albeit only in doubles. He teamed with his longtime Fox main, friend, and teammate, LoZR. With a comeback win in Game 5 of the set, taking four stocks in a row to win, PPMD and LoZR secured their place in the hearts and minds of fans everywhere. THAT WAS SUCH A SICK DOUBLES SET!!!!!!!!!!!!!!!!!!!! ​​So, did PPMD's return (though only in doubles) live up to the hype and anticipation of the entire Melee community? Long answer: Though PPMD didn't get a chance to showcase his singles ability or endurance, his stellar play and coordination with LoZR showed that he still has the mental fortitude to compete, even under pressure. Not only were fans graced with his slick Falco movement and clean decision making, he also landed a few signature PPMD combos on floaties (like Hungrybox) that were reminiscent of 2014 PPMD. Seeing PPMD in action again is certainly a great moment in this 2017 summer of Smash, but it doesn't mean he's fully back yet. If anything, it just gave the community hope for his eventual return.